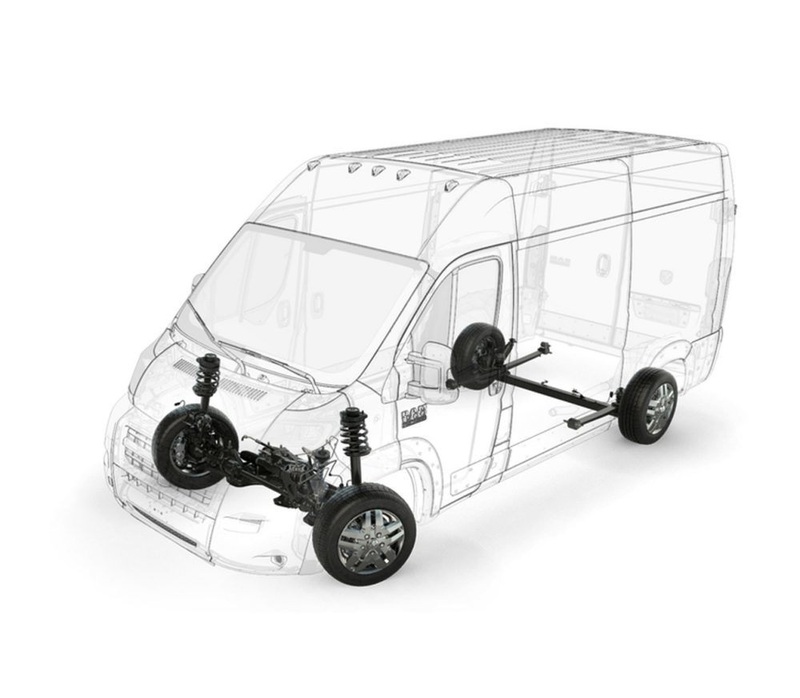 Light, nimble and responsive, the Sherry RAM Passenger Van features a front-wheel-drive system that allows impressive handling when navigating crowded city streets, parking garages or snowy roads. With fewer parts to maintain, our front-wheel-drive system offers more room for the Best-in-Class floor-to-ground step-in height and more interior capacity than Ford, Chevrolet or GM. When you’re navigating crowded city streets, cramped parking lots and narrow back alleys, you need the maneuvering capability to get in and out quickly. Our class-leading 36-foot turning circle helps make almost every three-point turn a five-star experience. 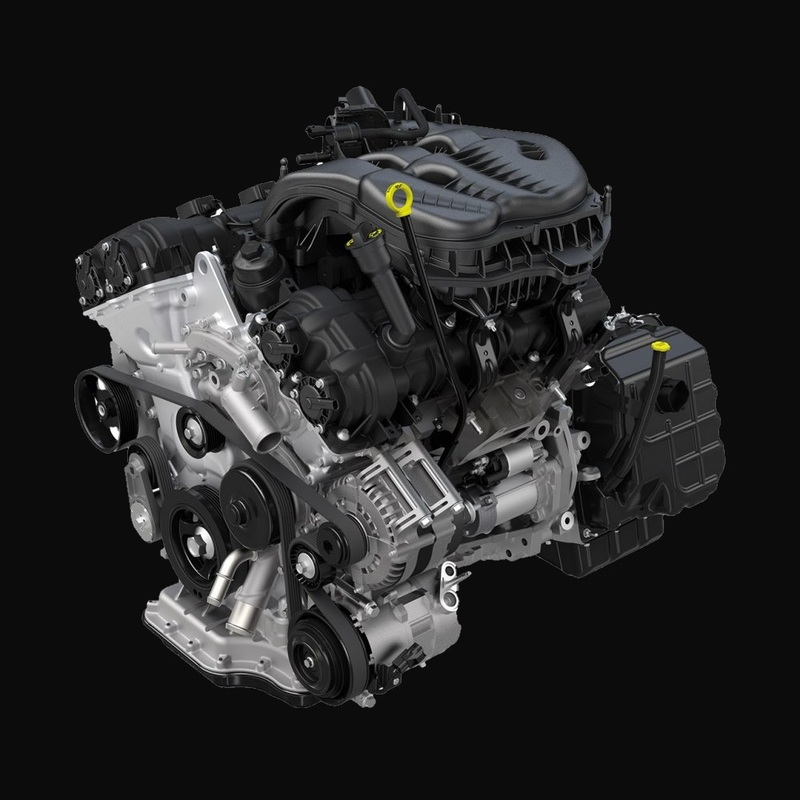 The standard 3.6L Pentastar V6 engine applies some of the most advanced engine technologies available to deliver power and performance year after year. 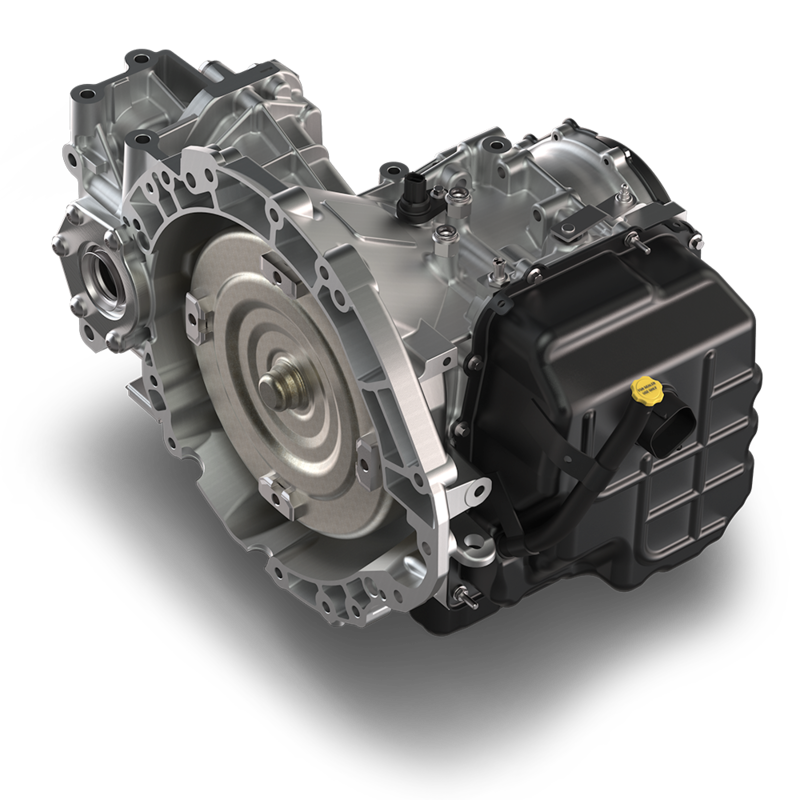 The 62TE six-speed automatic transmission is a proven workhorse that comes standard with the 3.6L Pentastar V6 VVT gas engine. Offering smooth driving, small changes between gears and proven capability, this exceptional six-speed is ready for the road.